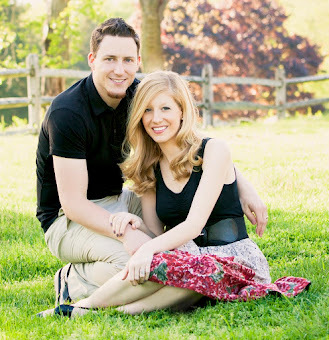 Youth ministry workers usually have pretty funky schedules, and finding ways to have quality one-on-one time with your spouse, in the midst of an ever-fluctuating, always-demanding environment, can sometimes seem impossible. But a healthy marriage can’t exist without making the time to connect relationally, emotionally, and physically. Without these basic connections, many marriages, and ministry marriages in particular, can really struggle. So in the midst of a crazy, busy ministry life, how can you work on carving out time for your spouse? Hello wonderful blog readers. I have exciting news to share with you all. 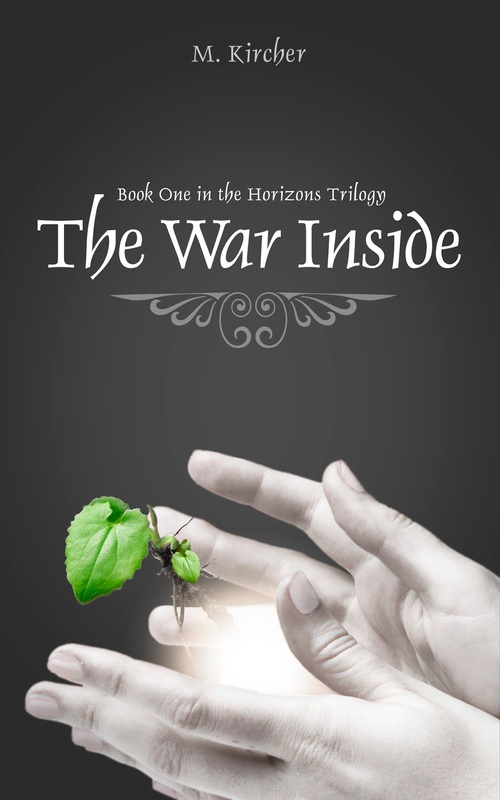 My first YA Paranormal-Dystopian novel, The War Inside: Book One in the Horizons Trilogy, has just been released! While I love writing about relationships and marriage, it has always been a dream of mine to create stories as well. I had such a blast writing this book, and I'm so happy to be able to share it with everyone! During last month's Read & Review, The War Inside at different points hit Amazon.com's Kindle Top 100 Bestsellers in both the "Dystopian" genre and "Metaphysical & Visionary Fantasy." Pretty fun stuff. To buy a copy of the book check out the links below. I’d also love an honest review on Amazon.com or Goodreads.com if you have the time. Please share these links! Tweet 'em....Blog 'em....Do whatever you want with 'em. 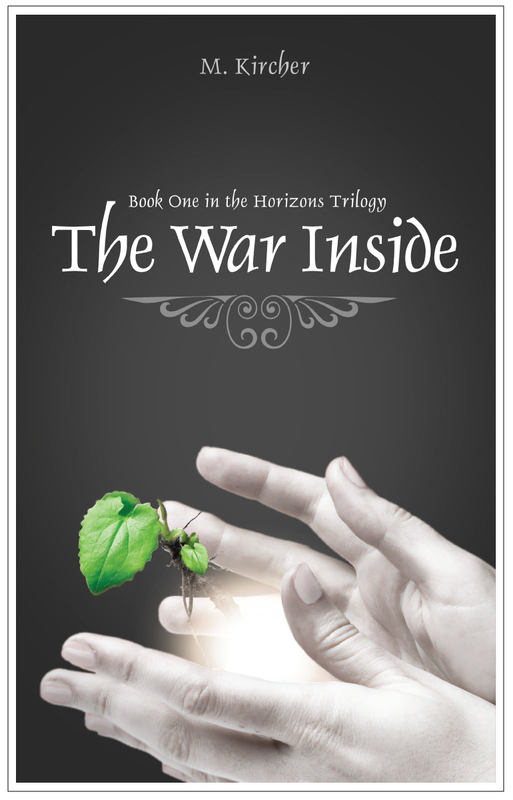 I'm also pumped to share that The War Inside is going to be featured as part of the "My Crazy Corner 2013 YA Blogfest" . The book will appear on the September 30th slot, so make sure to check out the blog on that date. There will be tons of new YA books for readers to preview. 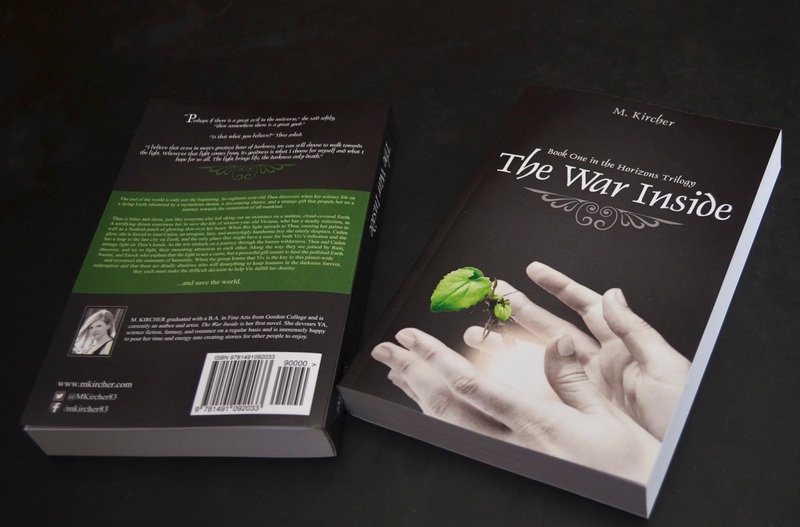 Also, from October 17, 2013 - October 25, 2013 Goddess Fish Promotions will be hosting a Virtual Book Tour for The War Inside. It will be featured on all kinds of awesome blogs and websites. If you have a blog, and would like to host a promotional spot, interview, or a review, you can sign up at Goddess Fish Promotions. Thank you SO much wonderful blog readers for your support as I promote this novel and work on other books. I could not be any kind of writer without you. As a special thank you, I'm giving away two paperback copies of The War Inside, so enter below for your chance to win. Thanks for your readership and spread the word! !